Like so many others that serve our country, Kyle White returned from overseas, feeling extremely depressed as a result of PTSD. However, he has been able to find peace in fishing on Oklahoma lakes. Starting with his father. “My dad is my inspiration. I was in the Marines, did a couple combat tours. He taught me to deal with depression and PTSD in other ways. And he took me fishing. And it exploded from there,” said White. 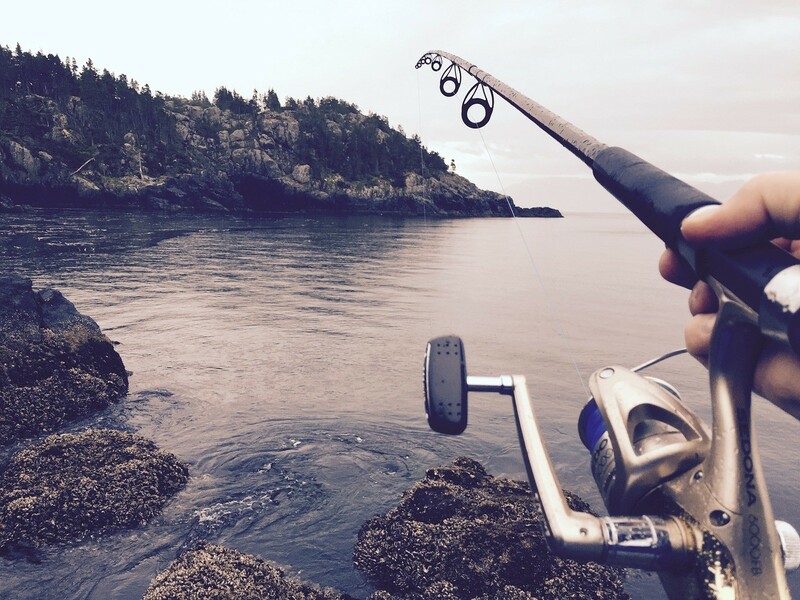 Fishing helped him so much, that he, along with the support of his wife and friends, launched a non-profit called Fifty Cal Fishing. White and his buddies take veterans out on free fishing excursions. It’s all about camaraderie and letting each other know that they are not alone. “We just want to be a shoulder to lean on,” White told Oklahoma’s News 4. They cover all expenses, provide the gear and offer a kind ear for anyone struggling emotionally or physically. White was nominated locally for a Pay It 4Ward award, which he won. 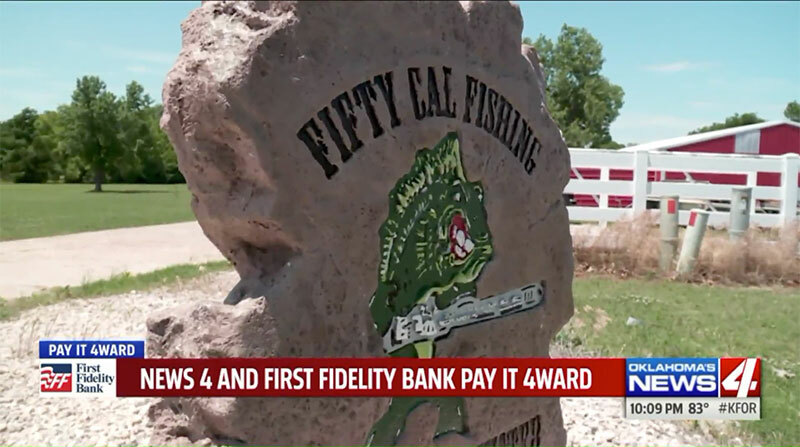 First Fidelity Bank gave him $400 to keep Fifty Cal Fishing helping vets in need. “Thank you so much. I appreciate that. I’m a guide, but I’m also your friend,” he told News 4. White has already helped dozens of victims of PTSD. He’ll use this money to fight the war on the water, in hopes the power of nature can heal even more wounded warriors. Click here for more information on Fifty Cal Fishing.